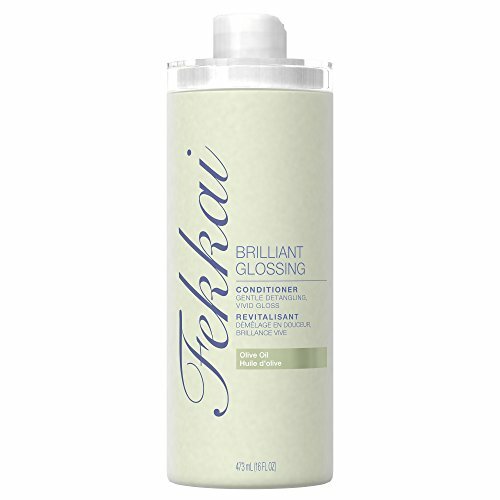 Fekkai Brilliant Glossing Shampoo, 8 fl. Oz. Fekkai Technician Color Care Shampoo, 8 fl. Oz.